While it’s not officially winter, it looks and feels like it in most of the country. 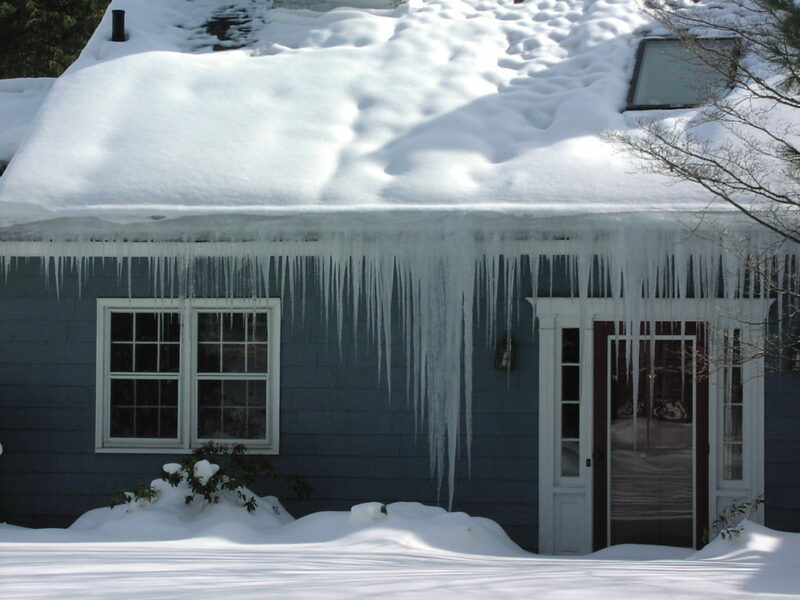 This is the time when many homeowners see icicles hanging from their eaves and/or water coming in the house due to ice damming on the roof. 1) Poor insulation from a house ceiling. An attic with inadequate or deteriorated insulation can cause ice damming. (Be careful not to have “too much” insulation in your attic). 2) Lack of ventilation. 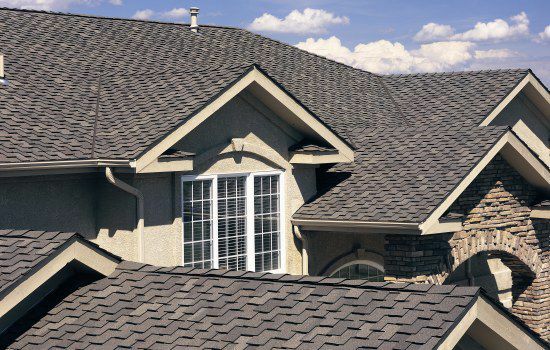 A house with proper ventilation allows the necessary cold air to mix and cool the hot air from the house, which slows the snow melting down. 3) Leaking gaps between the living space and the attic. These spaces allow extra heat to “escape” into the attic, which warms the space and melts even more snow.